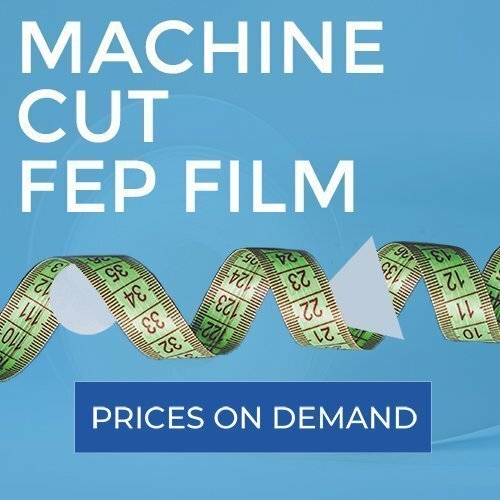 This FEP film is 127 micron / 0.127 mm / 0.005″ thick and will be cut to size for you. Please fill the length and width of the film and the quantity for a suitable offer. Cutting costs are € 2.50 for each item. 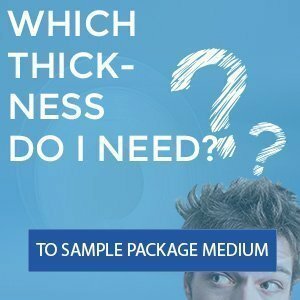 Looking for a full role FEP film 127 MICRON? That is also possible, these are 25 kilos. Please contact us for a quotation.